here that is worth taking a knee for? black millionaire brothers play a professional football game? So the story now for LA is he is being sued for the books that he wrote perporting that the information inside the book was true. This guy is just unbelieveable. He was unjustly enriched by the fraud he committed in his pursuit to win the TDF multiple times. Raley's got into trouble too by writing its history book. It was a book of lies and this deceitful book of theirs was so cleverly written as to hide the truth about the man Charles Nordby and the impact that he had on Raley's turnaround during its darkest days. Charles Nordby didn't sue Raley's for its history book but sued them for fraud and unjustment enrichment because his suit laid out the facts that his expertise in the grocery business and retail security was absolutely necessary for them to survive and his litigation revealed the clever fraud that was committed against him to get him to quit his company position back in 1976. 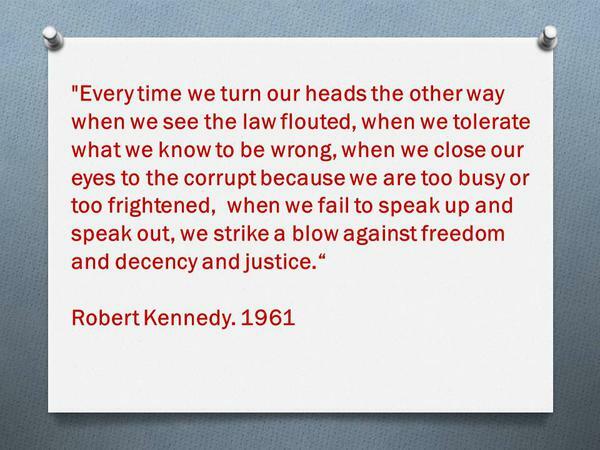 None of the Raley or Teel clan had the necessary experience to prevent Raley's from going bankrupt in 1973-74, in which Raley's would have, and none of them should have been unjustly enriched by the fraud committed against Nordby. 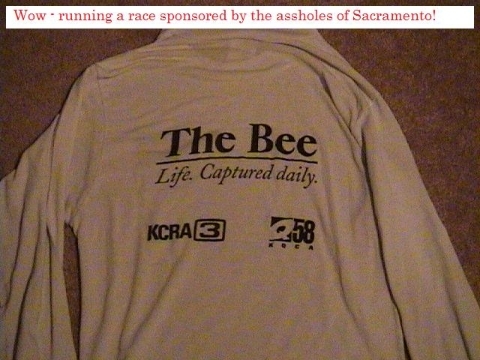 The Lance, Tour De Oprah and Discovery connection...is there one? 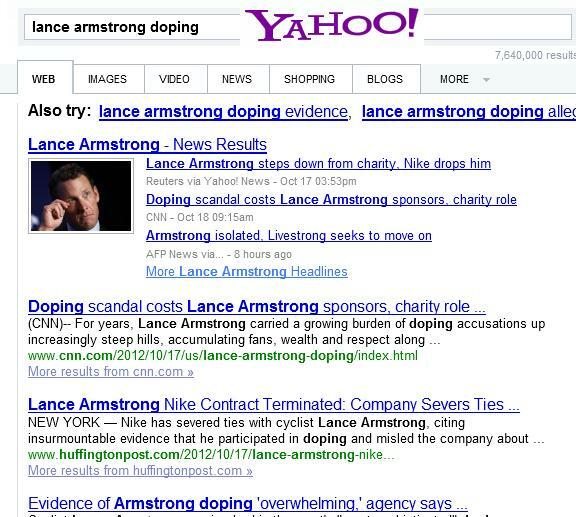 Armstrong says he is a doper-but he's actually a liar and a cheat. Lance Armstrong accomplished something greater than his seven dishonest Tour De France wins. 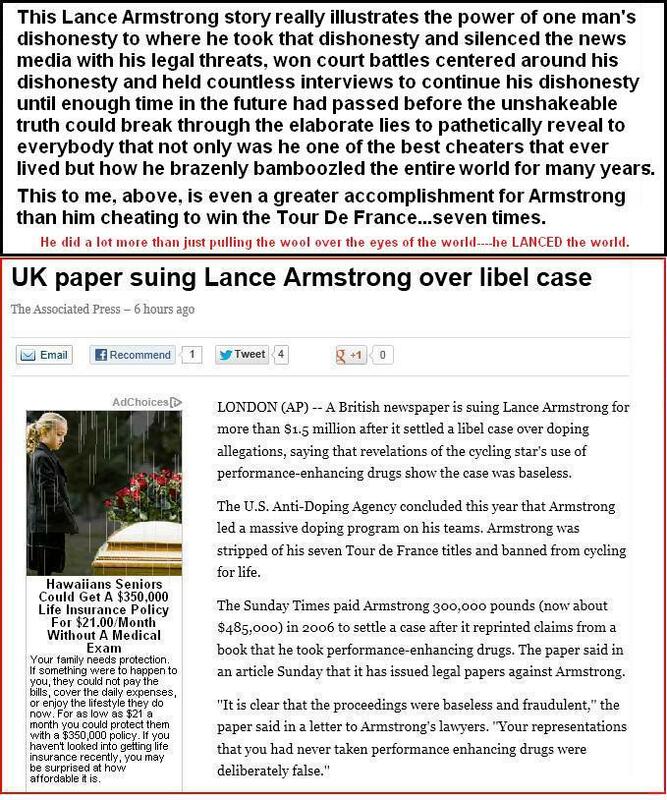 Lance Armstrong-does his fraud surprise anybody? OK-another cheater being caught cheating. Does it surprise anybody that this guy Lance Armstrong's drive to become famous, to become the winner of a bike race seven times, to become ultra rich,,,,was all accomplished through the use of taking drugs and conning the world? Hey, my website exposes a lot of cheaters too. From businessmen of successful companies to pastors of big churches. They cheat because they think nobody is going to catch them. Charles Nordby caught nearly 9000 cheaters in his life....some were little cheaters and others were big cheaters. They say America is the land of opportunity. I say it's really a land of opportunity for big cheaters. 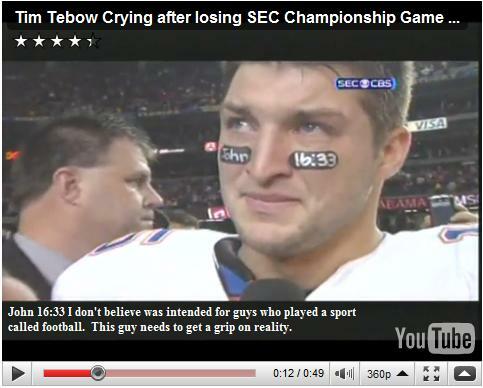 And the big cheaters all have one thing in common: Their refusal to admit they are big cheaters when they get caught. Below features this years winner of the Boston Marathon. Wow. He had a 4 minute and 39 second mile pace. That is just unbelievable,,,,no matter what kind of help the wind provided. 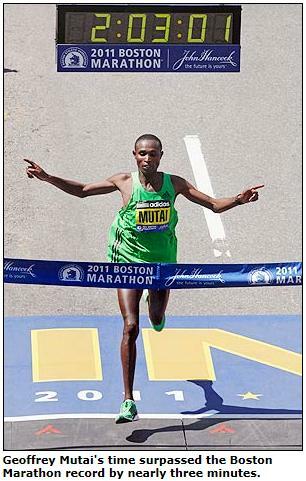 I have always felt that runners like this are truly the greatest athletes in the world. Imagine running 26.2 miles with a 4:39 second pace per mile? I don't think most people can!!! The fastest I can remember running was before I developed anorexia in the '70s was a 5 minute a mile pace----and that was only for 10 miles----I wasn't running further than this at that time. I would run 40 laps around Boise St. University track in 50 minutes. Now understand, I could have easily trained myself for a much further distance at that pace....I just wasn't into that 26 mile distance and when I came down with anorexia I pretty much disregarded a future of running that kind of a distance. Can't image paying anybody for their autograph! Do Hollywood actors get you all excited? Do you believe that these people are really that special as they seem to think they are? Does standing in front of a movie camera for a living make somebody worthy of idolatry? I haven't paid to see a motion picture at the movie-house in a long, long time. I don't like supporting them or their outrageously expensive lifestyle. Anyway, how about paying a sport athlete money for their autograph? Below is a news article I found on Yahoo news featuring a college football player being paid for his autograph. Who is this guy? Is he special or something? 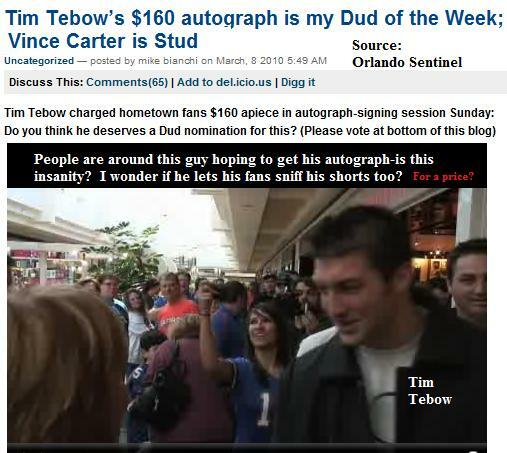 He is just a fricken football player and people are paying this guy money for his autograph. Here is what John 16:33 says "I have told you these things, that in me you may have peace. In the world you have oppression; but cheer up! I have overcome the world." I guess playing football is such a stress on some people that they need to place bible scriptures below their eyes like this guy. I don't believe Jesus would think this guy knows how to bear his cross. Hey, it's all about him and not Jesus. If it was about Jesus, this guy wouldn't think about selling his dumb autograph for a profit. Ok, the CIM event was yesterday. 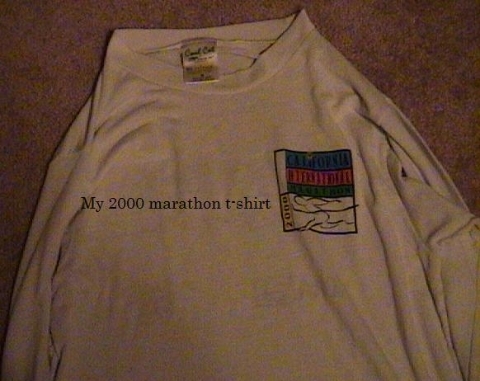 I trained for this marathon back in 2000 but was unable to run this race because I became ill with the flu a week before the race. 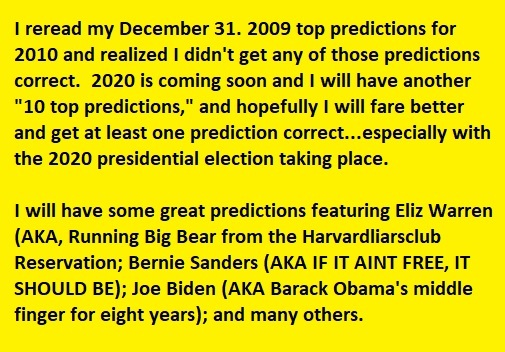 Now, back into running longer distances, and also because I ran a marathon a few days ago, I plan on running this race next year at the age of 59. I will be in the 55-59 age group.